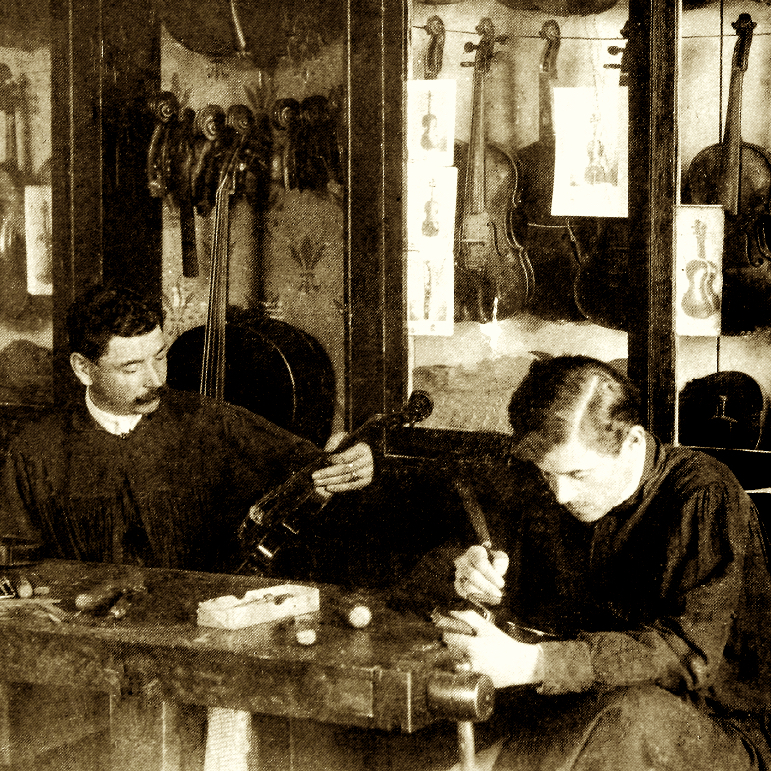 Turinese inn keeper who also worked as a violin maker – possibly self taught. 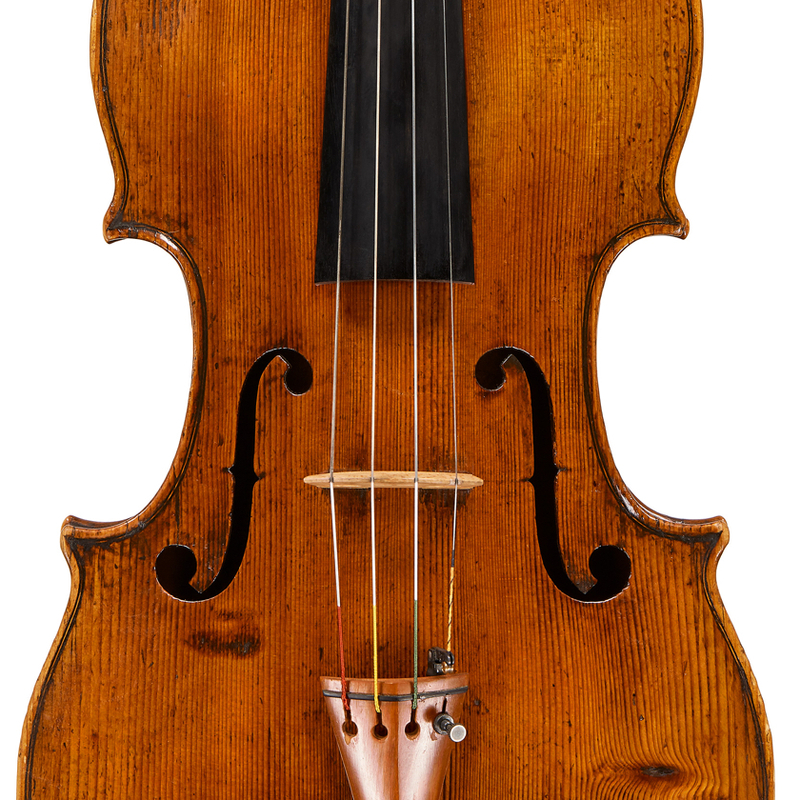 Active in the first half of the 18th century. 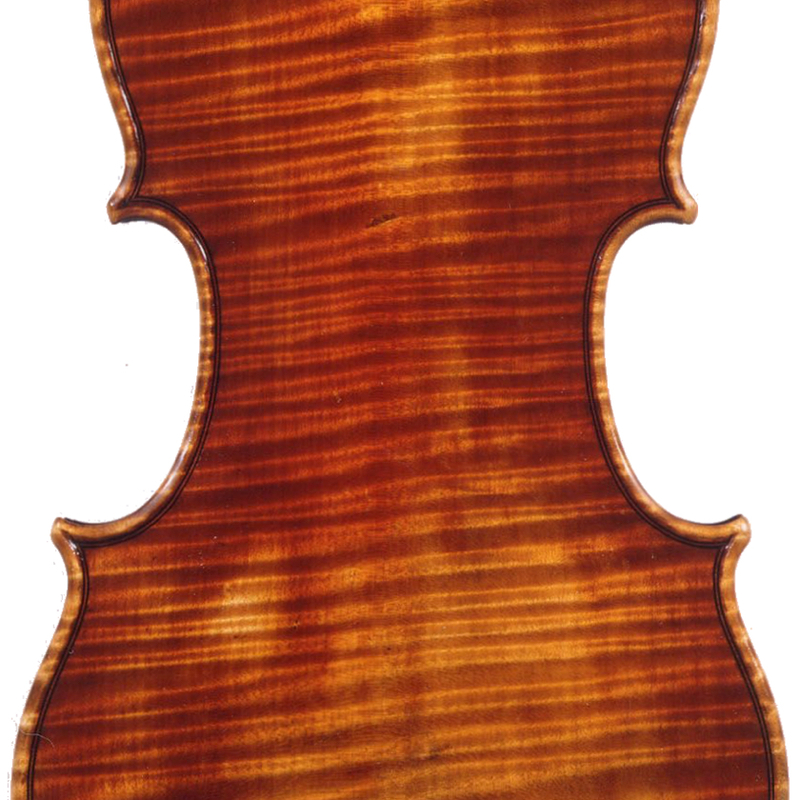 - The auction record for this maker is $8,645 in Jun 1998, for a violin.